Over the course of the last five or ten years, the rise of the short-term rental property has been steep and profitable, with services like Airbnb and VRBO providing property owners with opportunities to rent out units in ways that were not possible a decade or two ago. 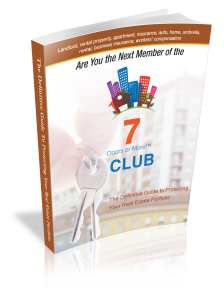 Of course, no investment opportunity comes without its fair share of fine print, and that, of course, is true when it comes to short-term rental businesses, whether you are renting out a room in your home or investing in a building intended to serve primarily as a rental property throughout the year. Perhaps the most essential thing to know about Airbnb or VRBO insurance is that your standard homeowner’s policy will not do the job when renting out your home. Most homeowner policies carry a “business activity exclusion,” which means any claim submitted from a time when your home was being used as a business could be denied. Whether or not your short-term rental really is considered a business depends on where you live, but Insurance by Castle exists to help you navigate the fine print in areas like this. 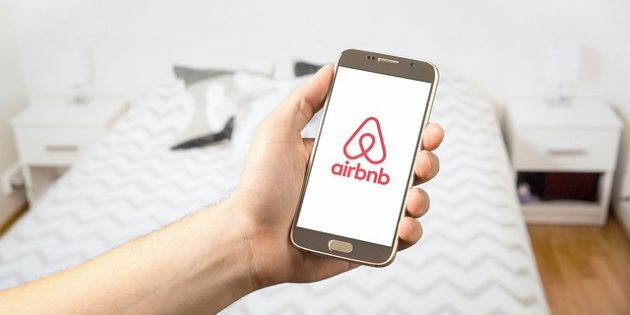 Even more comprehensive landlord policies do not cover business activity, so long-term and short-term rentals are treated quite differently in this regard, as well. The types of liability are so different because a long-term tenant carries more responsibility than someone just staying for the weekend. Once again, leave it to professionals to help ensure you get the insurance you need. The good news is that you don’t need different policies if you plan to live at a property and occasionally rent it out. There are no standard occupancy restrictions on a business insurance policy, which means the liability insurance applies whether you’re staying at the property or a guest is staying there. If your Airbnb or VRBO property does double as your primary residence, you will want to make sure you have a policy with personal liability. While you never want to pay for the same insurance twice, you do want to make sure you’ve got personal liability insurance that follows you around no matter where you are. If you need any help tracking down a VRBO or Airbnb insurance policy, give us a call here at Insurance by Castle, and we’ll be happy to help you any time. Getting the right insurance for your rental property is essential from the standpoint of liability, so make sure to protect yourself with the right type of insurance for your short-term rentals.